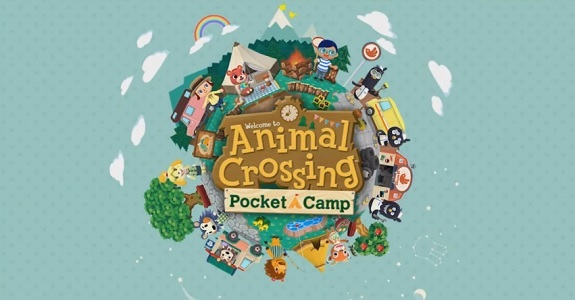 In order to promote Animal Crossing: Pocket Camp in Japan, Nintendo has partnered up with Google for a pre-release promotional campaign. Live wallpaper, gameplay footage… check out all the details in this post! Today, Nintendo reminded Wii U users that Wii Street U powered by Google is to be discontinued in a few hours! 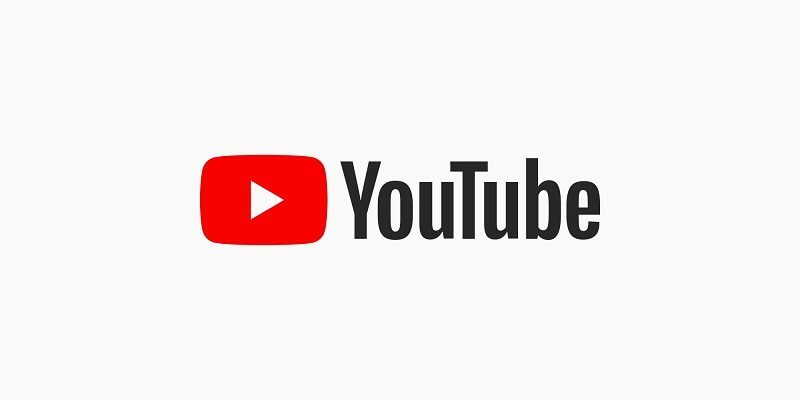 Niantic (developers of Pokémon GO) sent a press release to announce that Nintendo, The Pokémon Company and Google had invested $30 millions in the company.